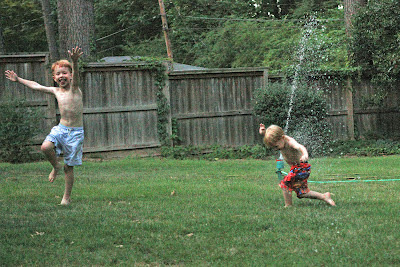 Morning Glories: sizzling summer = sprinklers!! 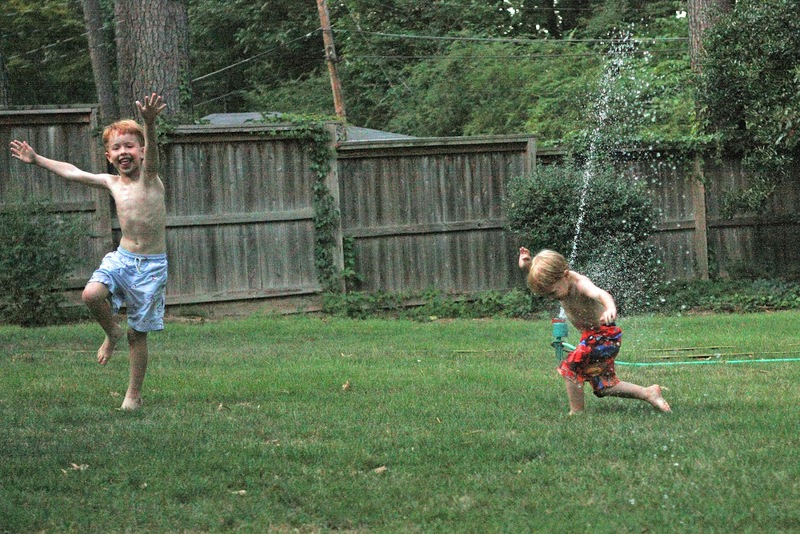 Since its been in the triple digits around here, we've needed a way to keep cool! 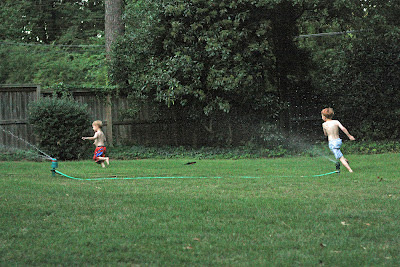 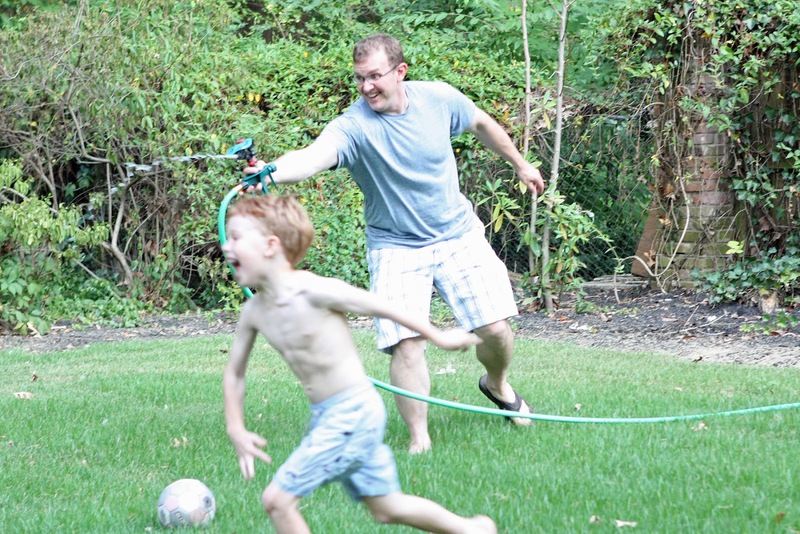 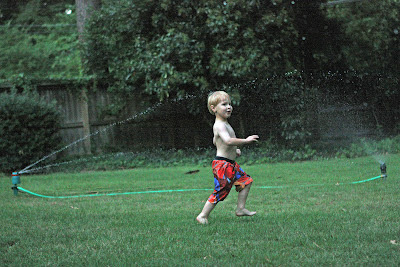 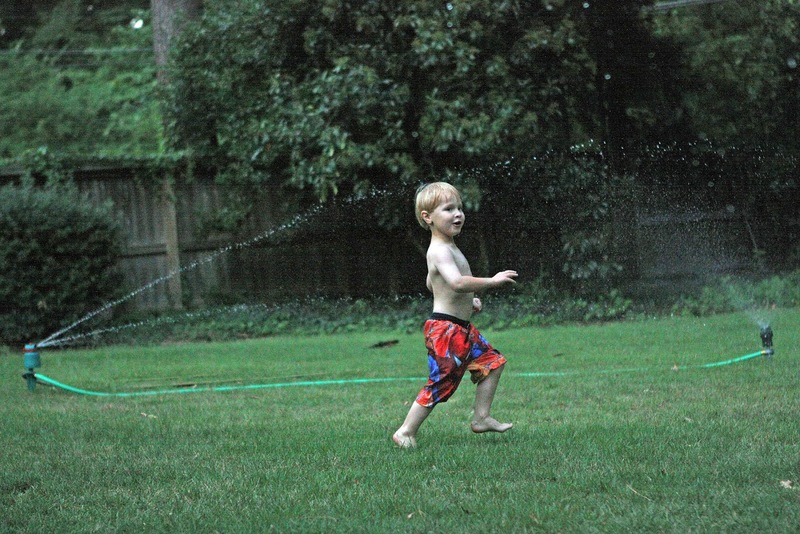 Plus, there's nothing that says summer more than playing in the sprinkler! We don't have a playset like we did in our old backyard, and our boys are being challenged to use their imaginations when it comes to playing outside. 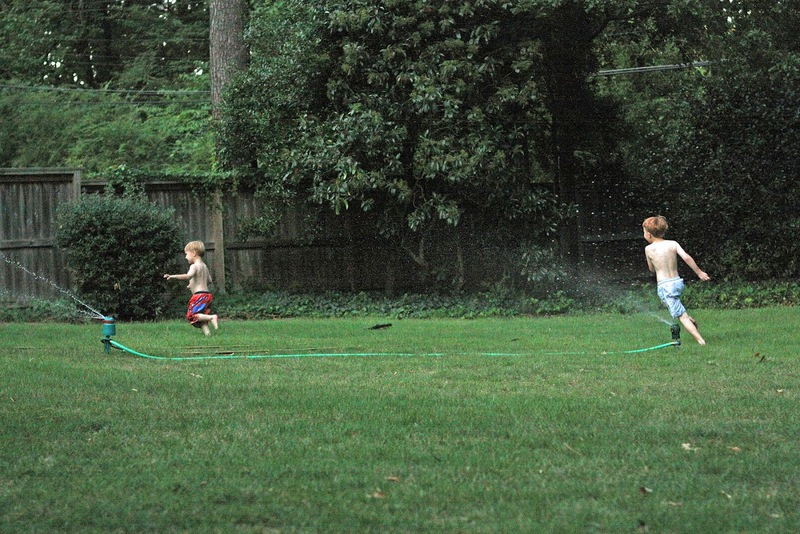 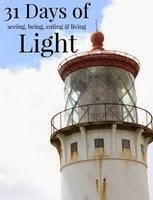 It seems to be working fine for our younger ones, but our oldest, perhaps the one with the most vivid imagination, struggles the most. 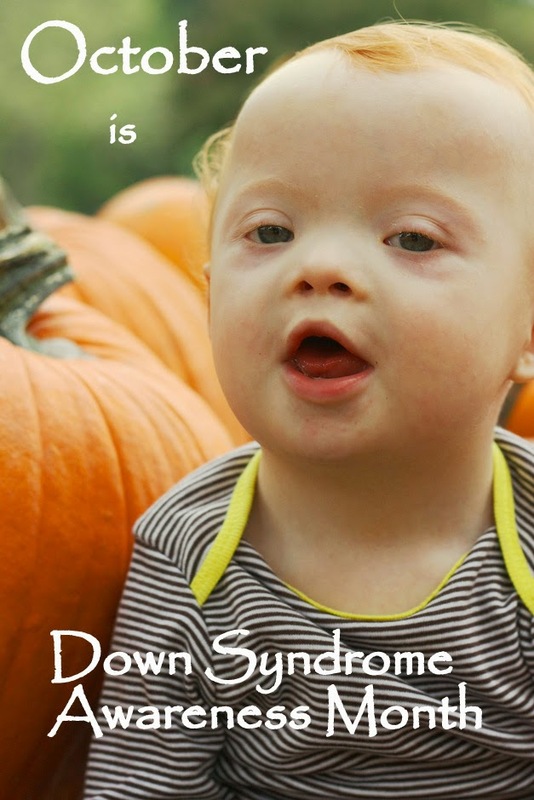 One night after dinner, we provided their activity for them, and they were all smiles--especially Lukey! 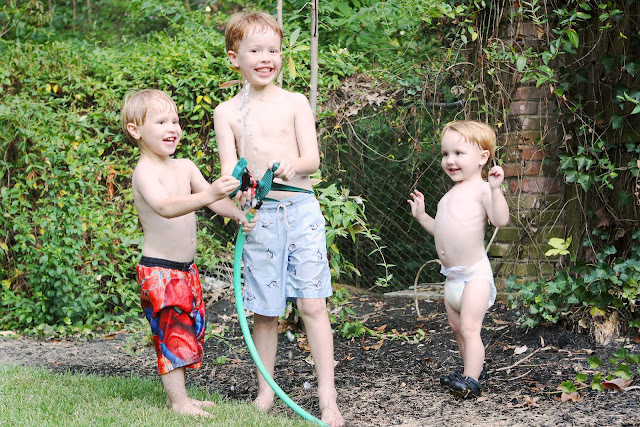 Don't let this first pic fool you into thinking they were cold, because we were FAR from it!! Oh, and where was Miles during all of this fun? 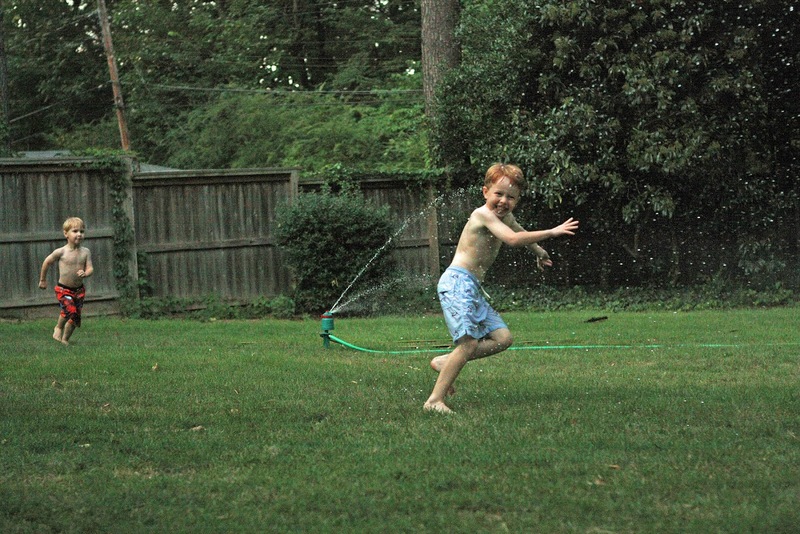 Having some fun of his own. 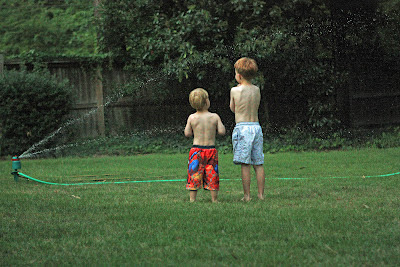 . .
Love the memories I have of playing in the sprinkler when I was little---so glad to share in these memories with our boys!